Ramos was the umpire who gave Serena Williams three code violations in her straight-set loss to Naomi Osaka during last weekend’s US Open final. 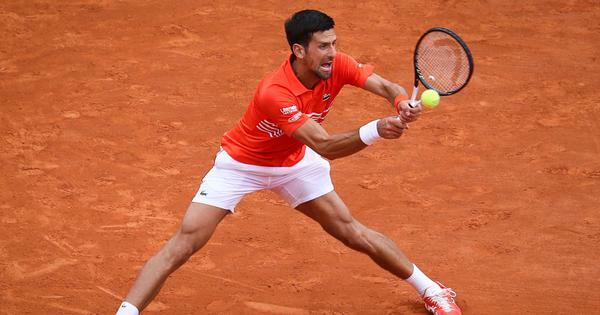 Days after the Serena Williams controversy, umpire Carlos Ramos handed Croatia’s Marin Cilic a warning for smashing his racket during a tense Davis Cup semi-final encounter with United States’ Sam Querrey in Zadar. 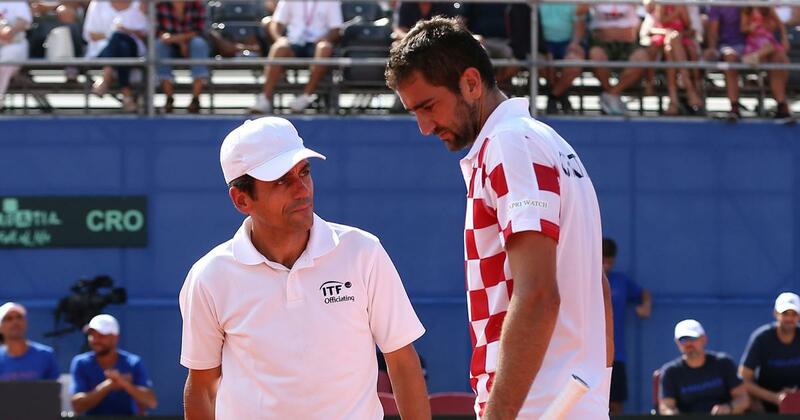 The usually calm Cilic got away with just a warning as it was the first code violation of the match. No points were deducted. The player too remained composed and did not attempt to argue with Ramos. Incidentally, Ramos was also the umpire who gave Serena Williams three code violations in her straight-set loss to Naomi Osaka during last weekend’s US Open final. The American had argued that she she was treated severely because for her gender. For the record, Cilic allowed Querrey to register a come from behind win after squandering his one-set advantage. Croatia leads the best-of-five semifinal 2-1.